Don't remember where but I once heard that there was a concern that video games would make Japanese children soft and stupid so there was an effort to make the games as challenging as possible. Hence why there's a ton of games that never saw the light of day in the US. 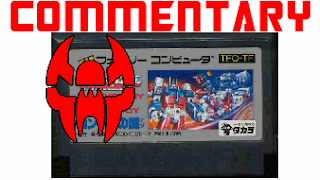 Hey, you gonna review the Armada game or the G1 PS2 game that was Japan exclusive?